All utilities included!Highest Exposure for your business with a fantastic location that has immediate access with exposure to Main st in Mt.Kisco . 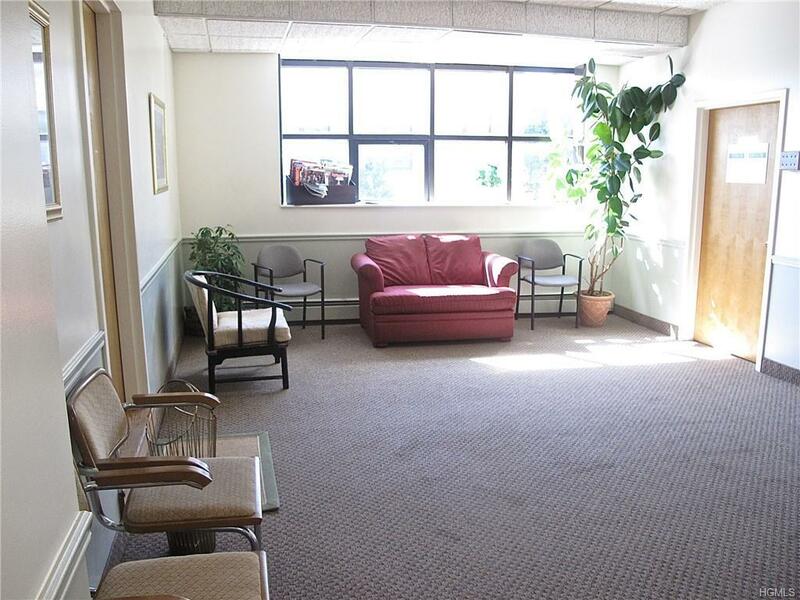 Well maintained building with a great mix of tenant and office's, this office would be perfect for Lawyers, Medical office, Internet Company, Mortgage Company, Education Center and much more. 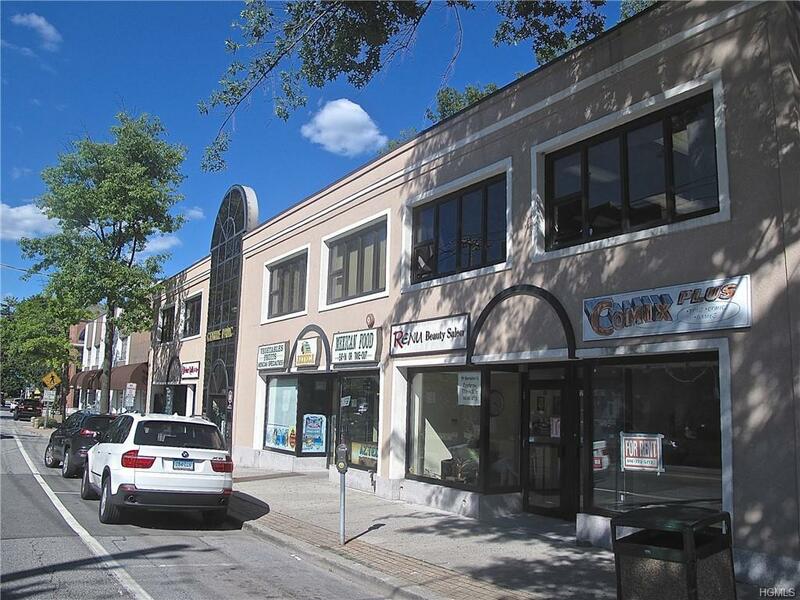 Building is Located in the heart of Mount Kisco Center, close proximity to major transportation and around local business from (Movie theatre, AT&T, yogis paw and must more). 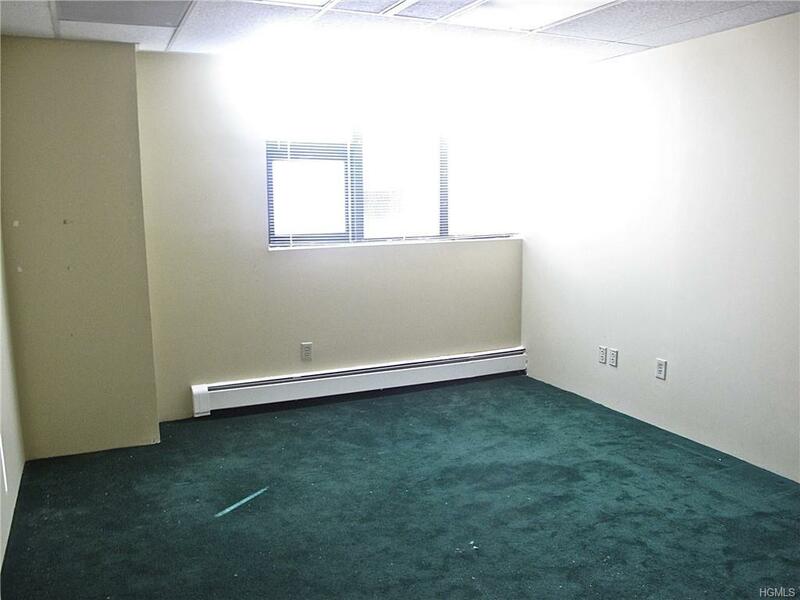 The office is also located right next to local residential communities for Immediate occupancy available; Owner wants a reliable tenant who's looking to stay start or expand their business! 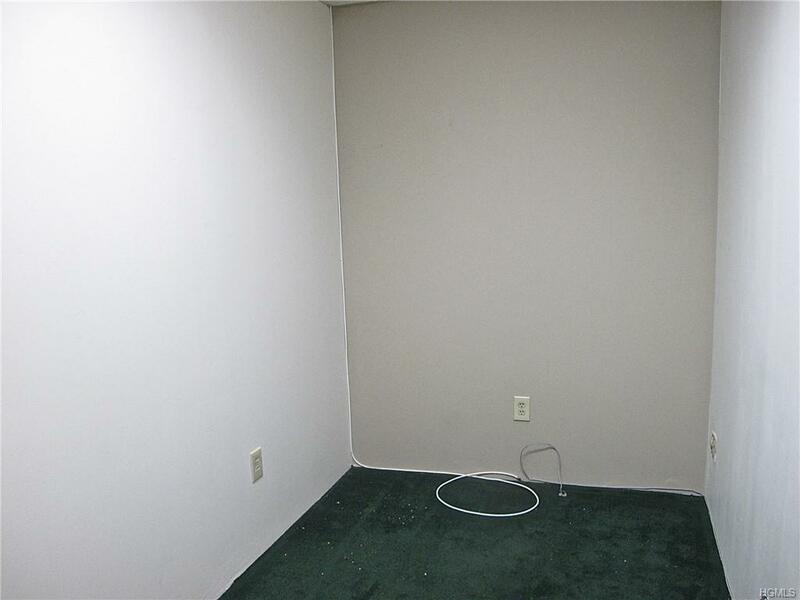 Office Space Approx 300 sqft , All Utilities are included in the Rent , Electric , Heat and A/C ... Can't get better than this to start a office ! !